« Cheese Maker Sally Jackson Shut Down. Could a Bill Solve the Small Dairy/FDA Problem? It’s wintertime, and the weather’s been unusually cold. This is not, traditionally, the season when a young (wo)man’s fancy turns to orchard-keeping and permaculture. But why not? Start thinking now about that new chicken coop you want to build, what to do about that homely apple tree in your yard, and whether maintaining a thriving beehive would give you the double benefit of providing free honey and drowning out your neighbor’s kid’s tuba practice (it probably won’t; sorry). Spring is, we like to think, not too far off. Here are a few upcoming classes from City Fruit and Seattle Tilth. The headings for each category link to the organization’s page for registration information. Learn the fundamentals of beekeeping! Learn the most important considerations in caring for baby chicks. A comprehensive introductory course for those interested in keeping chickens and want to start with adult birds. Understanding the basic systems of a tree –its root, vascular, and photosynthesis/leaf systems—helps you better care for your trees and produce healthier fruit. The class covers basic tree biology and orchard management month by month—when to prune, thin, manage pests, etc. Finally, the class discusses orchard safety (especially ladder safety) and basic tools and equipment. Ingela Wanerstrand, is the owner of Green Darner Garden Design, specializing in edible garden design. Ingela has been pruning fruit trees professionally for 15 years, works with the Friends of Piper’s Orchard and Plant Amnesty, and receives high marks for teaching. North America is in the midst of a pollination challenge with the honeybees; our fruit and garden crops suffer as result. Native, non-aggressive mason bees can dramatically increase fruit yields while improving the entire city ecosystem. Take action on the pollination challenge in your neighborhood by learning to manage mason bees. In this class, you’ll learn how to be successful in raising mason bees, you’ll see fun techniques to try in your yard, and you’ll receive hands-on experience with harvesting mason bees. Instructor Dave Hunter has been working with mason bees for nearly 20 years. He has been partnering with US scientists, University researchers, the ARS/Logan Bee Lab, and multiple experts across the country to help gardeners become more aware of their pollination requirements. He recently opened the website www.crownbees.com to assist gardeners with successfully raising mason bees. Before you get your fruit trees at the nursery this winter, come learn how to choose the right tree and the best planting and care techniques to give your trees a head start. 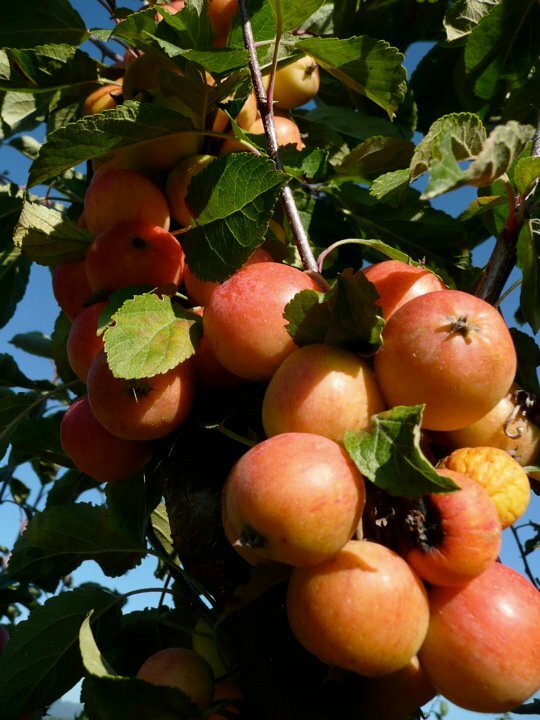 This popular class covers site selection, considerations in selecting trees, how to plant them and how to care for young fruit trees. You will get hands-on experience planting a tree, so dress accordingly. Jana Dilley works on the Green Seattle Initiative with the City of Seattle Office of Sustainability and Environment. She has a master’s degree in Forestry and in Public Affairs and has organized community tree-planting events in Seattle and California. In this hands-on class, learn permaculture best practices for planting and maintaining healthy fruit trees. The class will discuss how to establish “plant communities” (also known as permaculture plant guilds) that activate the soil, support the ecosystem, and promote low maintenance tree health. We will also cover sheet mulching and companion planting. Co-instructor Jenny Pell is a permaculture teacher, designer and consultant specializing in urban permaculture, edible perennials and vertical gardening. Details about her projects are at www.permaculturenow.com . Jacqueline Cramer has worked the land for twenty years as farmer, teacher, gardener, designer, and activist, and has worked in urban settings designing, installing and maintaining landscapes, including over 15 school food gardens.